Licensed Producers / Broken Coast Cannabis Ltd. 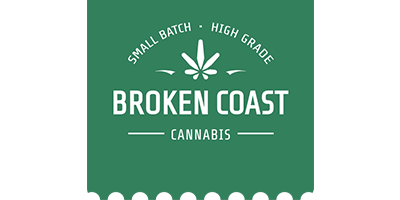 Broken Coast Cannabis Ltd is a medical cannabis producer based in beautiful British Columbia, Canada. They are fully licensed producers of medical cannabis under the Controlled Drugs and Substances Act and provide access according to ACMPR regulations. Broken Coast Cannabis Ltd grows their plants hydroponically in a custom-built facility in BC. Medical marijuana grown at their facility is tested at an independent lab before being released for sale. This ensures that each of their strains to guarantee the highest level of quality and to ensure that they are free of foreign materials, bacteria, mold, heavy metals, and pesticides. To obtain access to Broken Coast Cannabis Ltd products, you must possess a valid medical document.